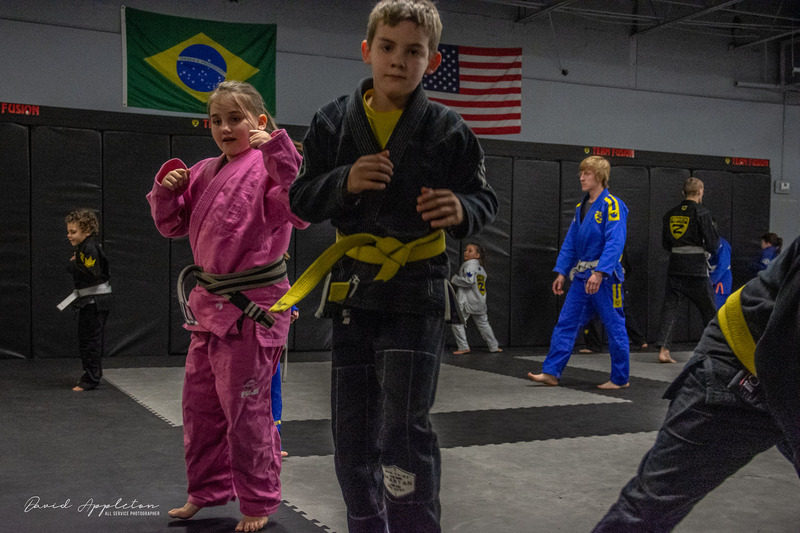 We have both kids jiu-jitsu and kids kickboxing, both starting at 4 years of age. All Brazilian Jiu-Jitsu classes have at least three coaches to ensure all kids receive equal attention to detail. Classes are offered for kids 6 days a week, as well as a few classes where we encourage parents to participate with their child. Visit our Kids Class page for more information!